Business is picking up at the WWN offices! 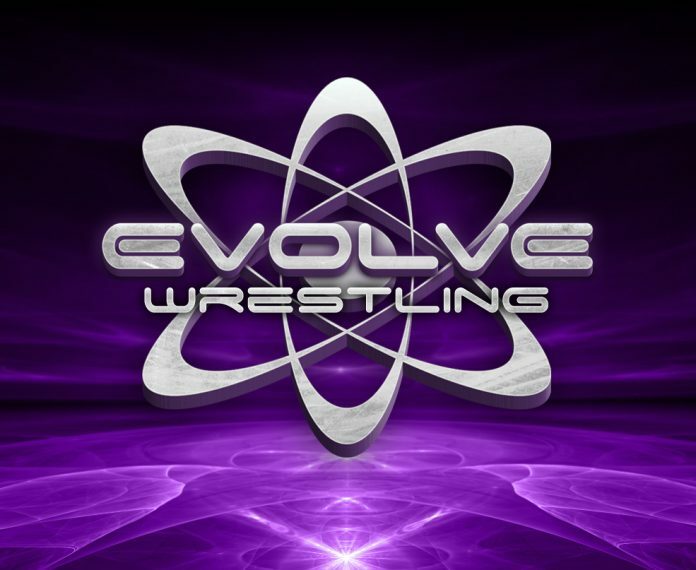 We have several new live events to announce and another superstar coming from WWE to EVOLVE. Let’s get to it…. The EVOLVE/SHINE double header scheduled for Queens, NY on December 8th has been moved to the following week on December 15th. Please contact [email protected] if you need a refund. This will be a can’t miss day of pro wrestling with the best men and women in action under one roof. Tickets are now on sale for both events at TicketFly.com. SHINE returns on November 2nd with Allysin Kay defending the SHINE Championship vs. the former champion LuFisto and much more. Go to WWNLive.com for more matches and info. You can catch all the action LIVE with your Club WWN subscription. It’s only $9.99 a month for every WWN Family event live and every past event available on VOD. This is just like the WWE Network for the WWN Family. Catch up on EVOLVE, SHINE, Dragon Gate USA, FIP, Style Battle, WWN Supershow and much more right now for only $9.99 per month! Thank you for reading today’s WWN Alerts. We always appreciate it when you give us a few moments out of your busy day. We’ll be back soon with Mustafa Ali’s matches for EVOLVE in Detroit and Chicago plus more!